8am – 8pm Lines are open for bookings. call 07545917416 for more info. 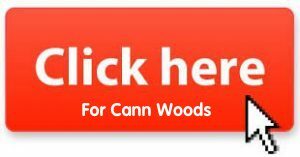 All Children under the age of 18 have to be accompanied by a adult, Legal guardian/teacher/carer. 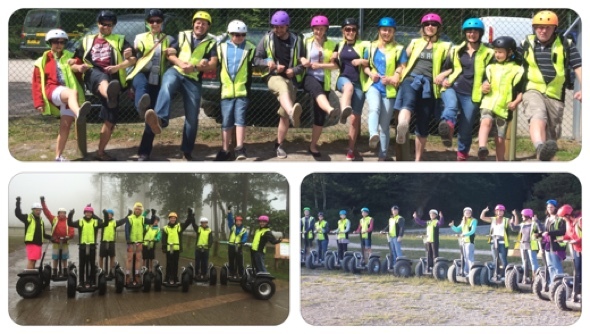 Segway ® Tours are available to everyone over 34.5kg (5 stone 4 pounds) and under 146kg (23 stone), plus riders must be over 135cm (4ft 5″) 54″ and under 201cm (6ft 7″) Safari Tours riders must be over 38kg (5 stone 10 pounds ) Corporate block bookings please call for prices and numbers. 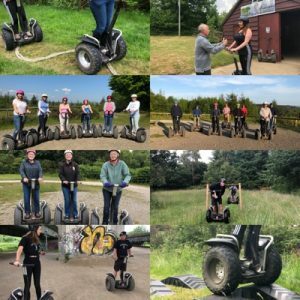 Cann Woods segway is also on forestry commission land like Segway Haldon , at this site we wanted it to be different and more freedoms to do all the things we can’t do at Haldon but still keeping it safe and suitable for Pros and beginners alike. 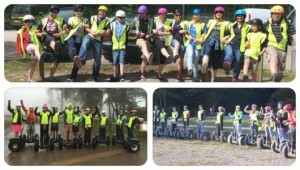 We can now offer the Ultimate segway experience? 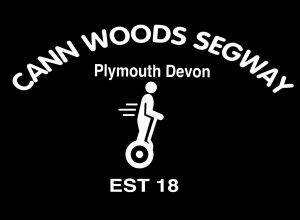 (35min from Haldon) or just want to try a new experience on segway our very own Paul has set up a new Segway tour in Cann Woods.